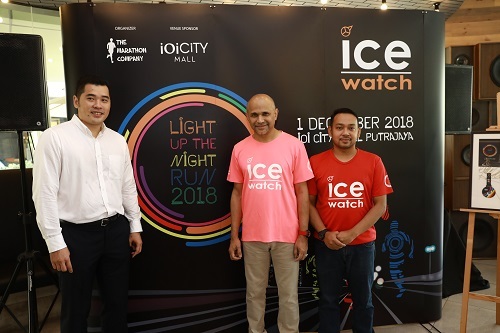 PUTRAJAYA, 3rd September 2018- ICE-WATCH and The Marathon Company announced today that ICE-WATCH has once again become the official title sponsor for the annual “ICE-WATCH-LIGHT UP THE NIGHT RUN” for the year 2018. 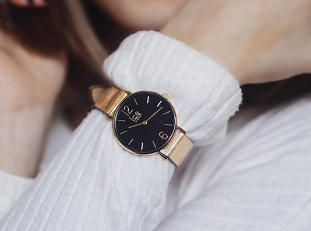 The Belgian watch brand will be teaming up with the marathon company to organise it’s third running event which will be held on Saturday, 1st of December 2018 which takes off and ends from the IOI City Mall Putrajaya. The race will include 5KM & 10KM routes around Putrajaya’s vicinity. The last running event that was held in 2016 has garnered close to 6,000 participant and the organisers are looking forward for this year’s event to double the number of participants joining. It is also expected that many new runners will be liking the new 10km route around the IOI City Mall. 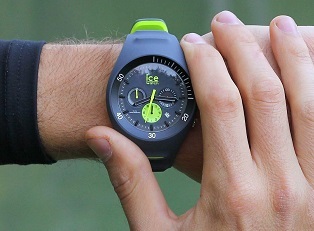 For this year’s event, 2ndSkin will be on board as the official apparel for all runners and upon registration, they will have the option to choose either one of the seven colours available, which embodies the uniqueness of the ICE-WATCH brand. The brand aims to have the whole family to be active, while having fun and raising awareness among the community. 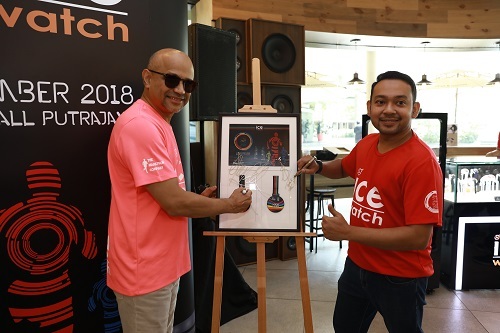 The ICE-WATCH- Light Up The Night Run 2018 is created to support and enhance the sport of running that will accordingly affect the people and communities in Malaysia. 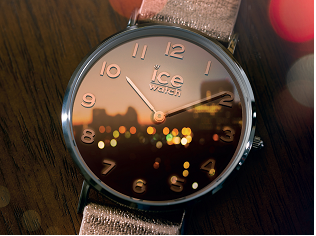 During the press conference, members of the media also had the chance to preview the latest ICE-WATCH range which is the ICE steel & ICE sunset. 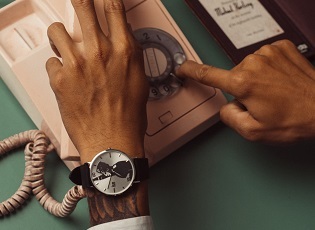 With prices ranging from ICE steel ( RM 549 – RM 709) & ICE sunset ( RM 469) these beautiful watches can be purchased at any ICE-WATCH galleries across Malaysia starting from today.